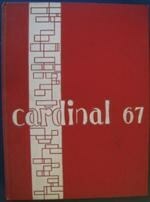 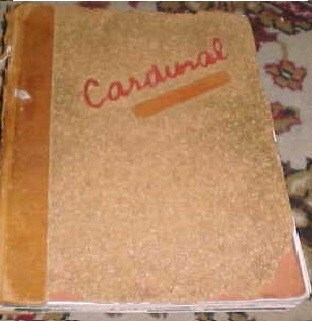 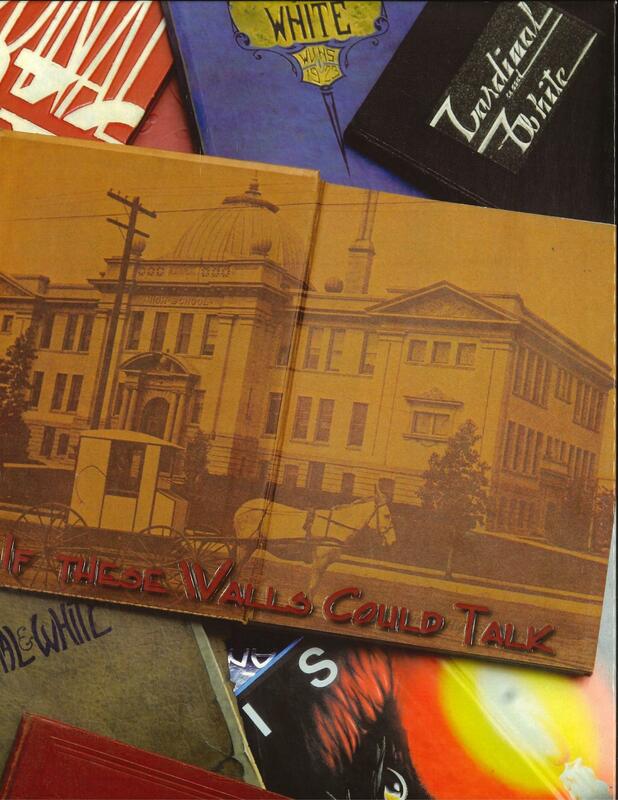 We have unearthed many yearbooks from the safe in the school book room, and we're ready to sell them to you! 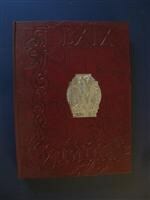 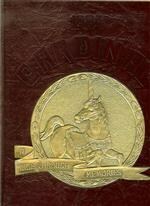 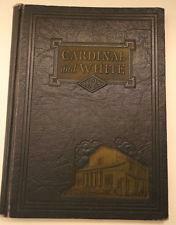 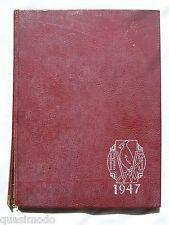 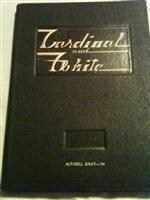 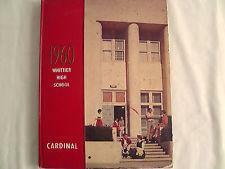 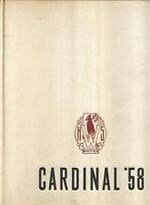 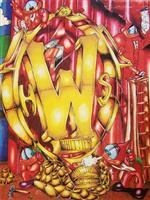 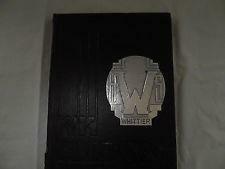 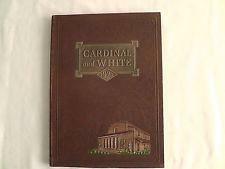 We have books from many different years - maybe even the year YOU graduated from Whittier! 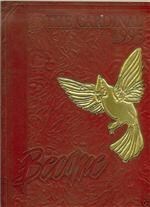 Stop into the B&A office, or call (562) 698-8121 ext 2010! 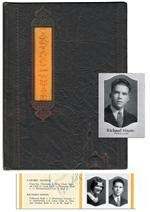 The last 4 years yearbooks are $110. 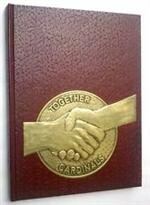 All other yearbooks are only $50 CASH. 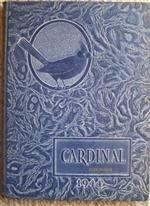 Yearbooks listed below with an * are available for sale. 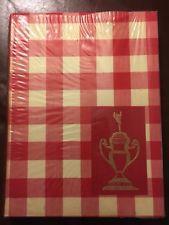 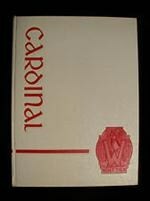 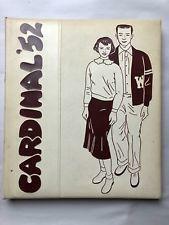 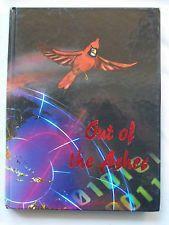 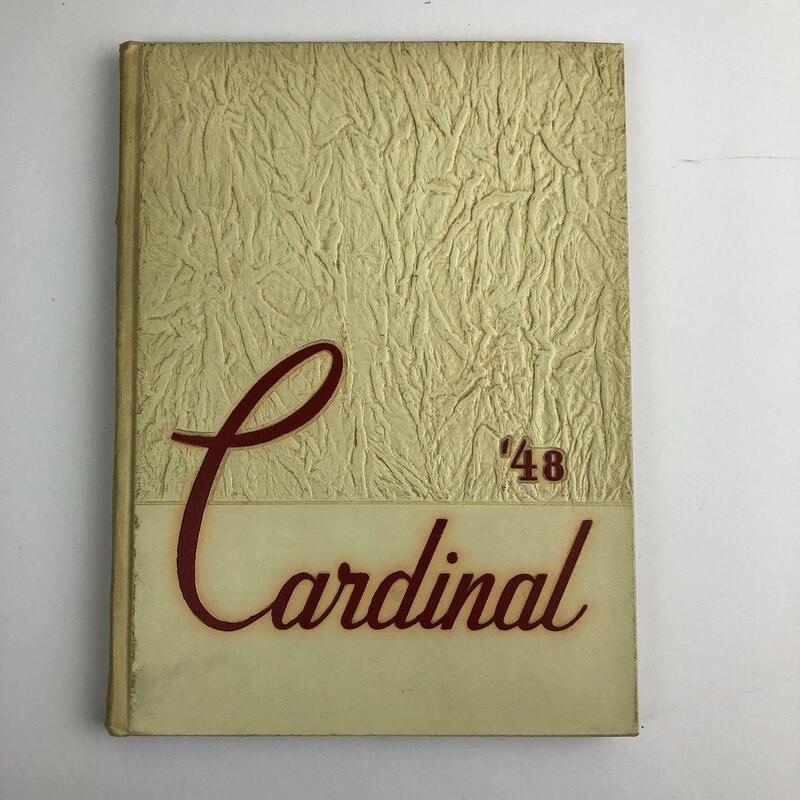 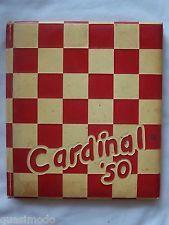 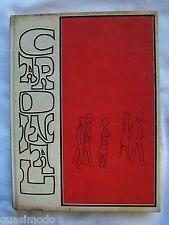 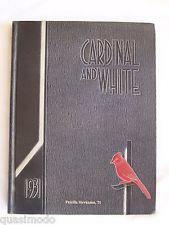 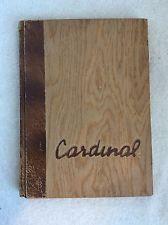 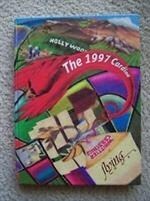 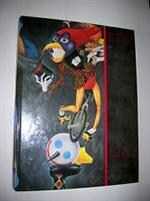 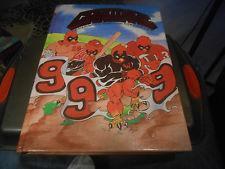 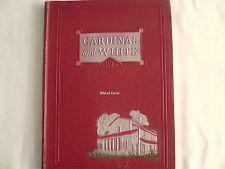 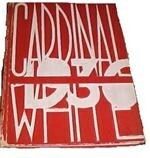 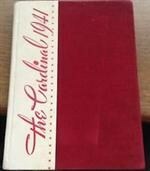 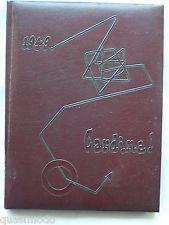 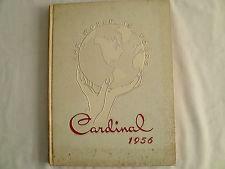 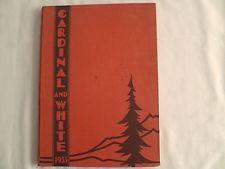 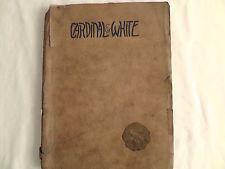 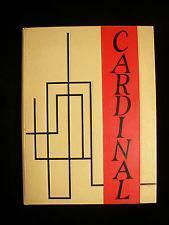 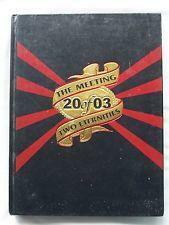 See below for covers of some past yearbooks - some found on Ebay!! 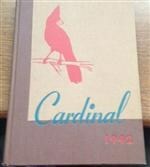 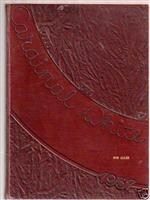 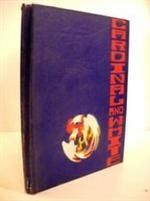 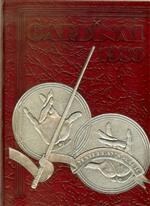 Not ALL yearbooks shown are available. 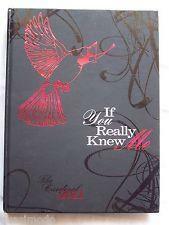 Check on Ebay & other places online if we do not have the yearbook you are looking for.